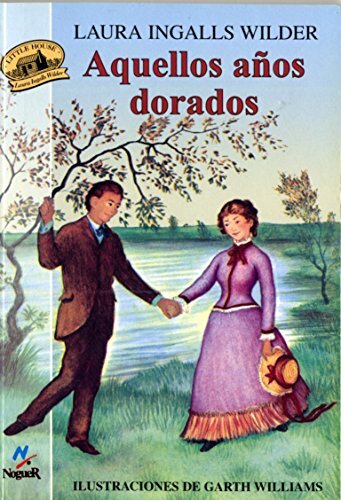 Fifteen-year-old Laura Ingalls learns that living away from home and teaching school can be a bit frightening when most of the students are taller than she is, but every week Almonzo Wilder arrives to take her to her family for the weekend. Original. Published by Noguer y Caralt Editores, S.A.